If you like Tibetan Culture then the trek to the ancient Tibetan Kingdom of Lo in Upper Mustang region should be on your bucket list. 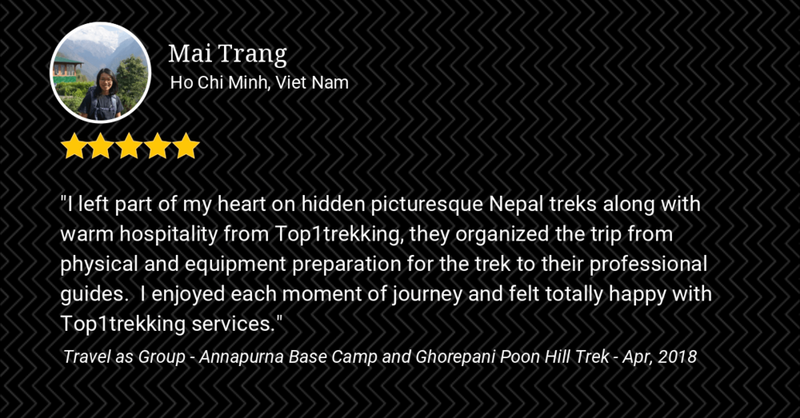 By taking this trek, you will be following the footsteps of salt traders, Tibetan Buddhist Lama, and Khampa freedom fighters along the Kali Gandaki up north. 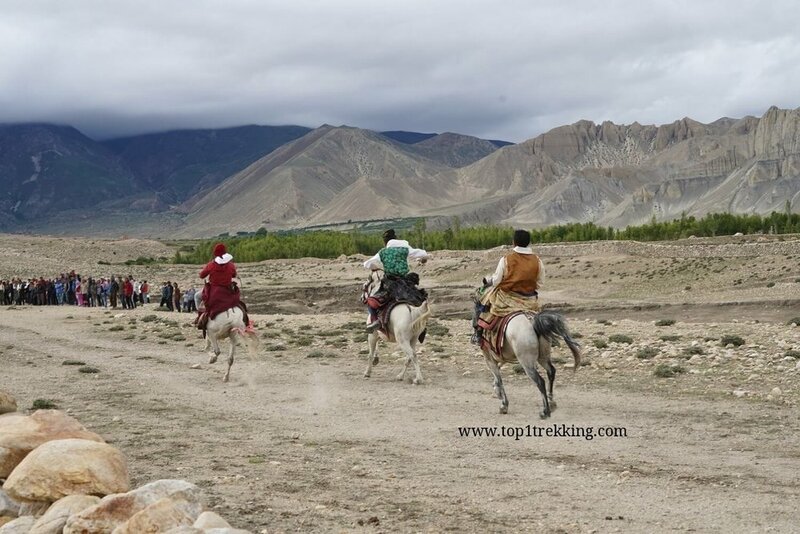 This journey is like travel back in time passing timeless stone villages, dramatic desert canyon set against blue sky landscape to the capital of Lo Manthang. Being part of Tibetan Plateau, Upper Mustang has similar geographic where there are high altitude deserts, red-rock cliffs, deep river gorges, and some of the highest mountains in the world. Guru Rinpoche, who had brought Buddhism to Tibet, once passing Mustang he had fought against the Demon among Mustang’s desert canyons. What we will see today: The red-rock cliffs is Demon’s blood, the longest mani wall nearby is his intestine. Mysterious Mustang hides 1,000 year old man-made caves were carved into the rock, approximately 10,000 caves were used as burial chambers, living places, meditation chambers. Come and experience the way of life of truth mountain people, feel the howling winds that create such incredible landscape melting in front of your eyes. ➡ Discover Mustang sacred caves that hid ancient Buddhist texts and artwork for centuries. The main tourist entry point to Mustang is by air from Pokhara to Jomsom where most trekkers end their classic trip to Annapurna Circuit. Mustang were once an independent Tibetan Kingdom before the Gorkha king of Nepal unify the country. After Chinese gain control over Tibet, the fiercest Tibetan nomads known as the Khampa retreated to Mustang, Nepal government declared Mustang as restricted area. Untill recently 1992, the new government reopen Upper Mustang to outsiders with limited of visitors. Trekkers enter Mustang Restricted Area at Kagbeni village, a three-hour walk from Jomsom. After 6 days trek we will get to the forbidden kingdom of Lo Manthang, means “The Southern Plains of Aspiration” and here ancient monasteries, royal palaces and ruins of fortresses surrounded by a 6-meter white-washed wall. This city is almost untouched by time and modern development. From the south, Road are built all the way up to Lo Manthang for moto and 4WD vehicles hence the trek from Kagbeni to Chhusang can’t avoid moto road. Here the itinerary customize the return route via Dhakmar and then continue to Muktinath to avoid the main road. A tailor-made travel is what you are looking for? Except late December to beginning of March, rest other months are doable for trekking to Mustang. Autumn (Oct-Nov) are ideal time to experience the sky of this dramatic landscape.